Love this place! It is on an easy to find corner with plenty of parking outfront. 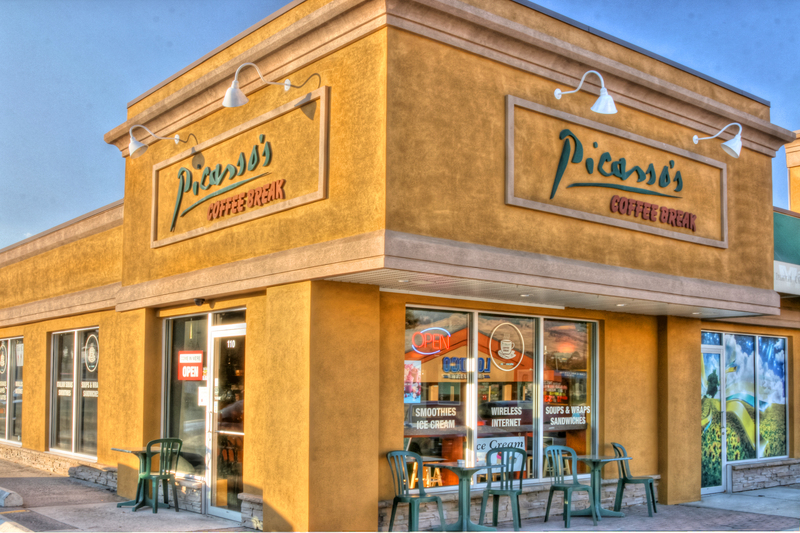 In my opinion, it competes with the downtown coffee shops without the “attitude”. I’m going to visit with the owner as soon as I can to find out what cool things are going on here. Maybe she’ll let me photograph some menu items. Personally, I like the soup.